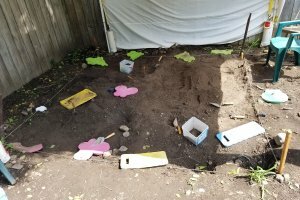 This camp gives children the opportunity to participate in a real archaeological dig in the yard of the museum. Ages 7-15, adults are welcome too. Supplies are provided but please bring a lunch or eat before.